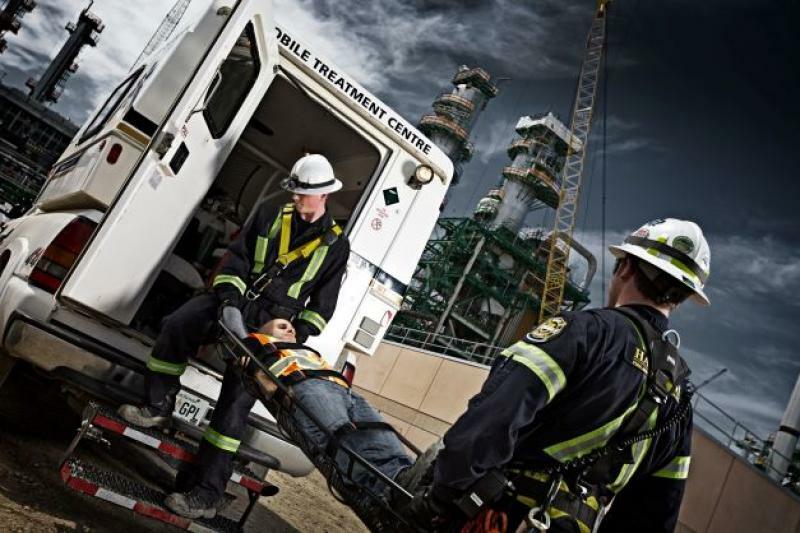 Haztech, one of industry’s leading occupational and industrail health & safety organizations operating across Canada. We provide a full range of health & safety services such as on-site nurses and paramedics, on-call physicians, health monitoring programs, pre-employment health screening, first responder emergency services, primary care, MEDEVAC, emergency response, wellness program services and return-to-work management. 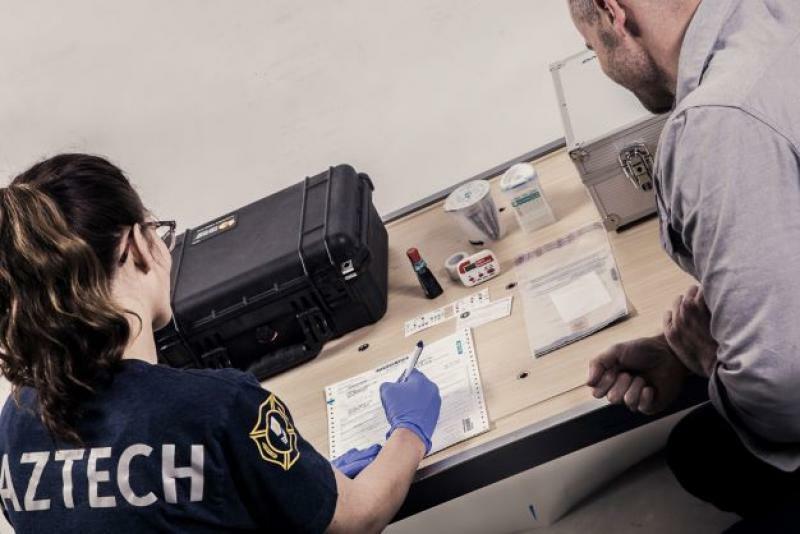 Haztech focuses on providing all aspects of worker safety and health management, from our pre-employment testing and medical screenings, to our on-site safety, care and treatment. We deliver end-to-end value added solutions, and the highest level of care with credit to our team of highly dedicated professionals. Our occupational healthcare services can be delivered anywhere, anytime. Through our nationwide network of medical and health clinics we provide all pre-employment medical screenings and fitness for duty testing. Our clinics are fully equipped to provide alcohol & drug testing, travel health and disability case management. Haztech provides temporary and long-term on-site services through our state-of-the-art mobile medical and health units which are fully equipped for onsite medical and health testing services. Whether your organization needs a flu clinic or annual health testing, we can provide these services on your work site by utilizing our mobile units and teams. We manage our clients on-site and remote medical service program needs with on-site Paramedics, Nurses and Physicians. With these resources, we also set up complete healthcare services on remote work sites, providing remote access healthcare to the workforce and surrounding areas. We manage, procure and provide all necessary medical equipment, medications, supplies, on-site medical staff, telemedicine support, written medical directives to support medical staff, occupational physician support for on-site staff, medical oversight, chart review, and software to run clinics remotely. 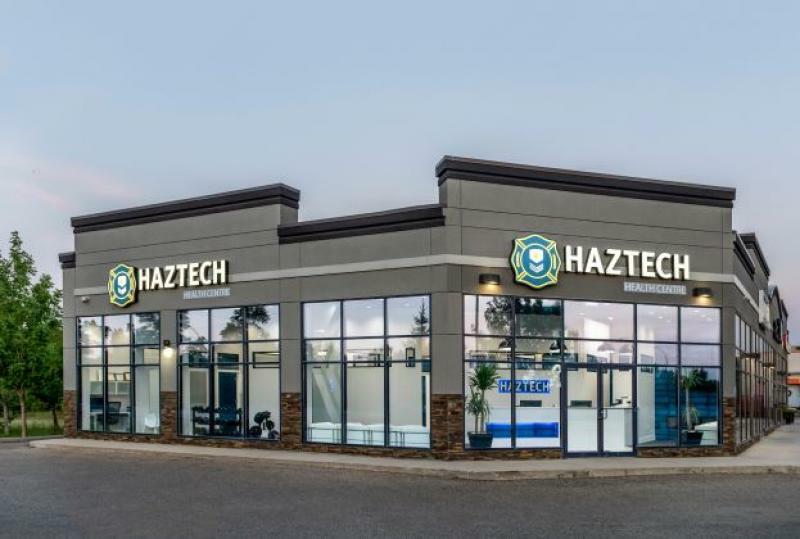 Haztech Energy Corp has developed a 'one stop shop' business model in Occupational Health and Services. We have developed our service lines from working directly with our small and big clients Canada wide ensuring all their Health and Safety support needs are met to the highest standards. By developing a 'one stop shop' in Health and Safety this allows our clients to obtain multiple Health and Safety services from one qualified, reliable supplier thus driving their costs down to meet their site and financial needs.